I am in full on spring cleaning mode over here. Not that I love cleaning, but when the sun starts shining in your windows, you really don’t have a choice, do you? I mean all of the sudden, you can see the dust on everything. I opened my blinds and back door and was disgusted by the amount of dust and grime I could see in my kitchen alone. You just don’t see those things when it’s dark. So, I turned on some music and started with to Spring Clean my kitchen. 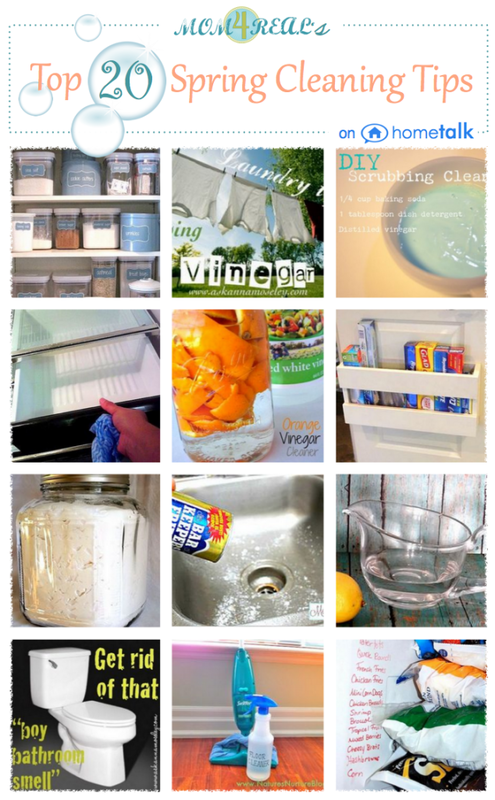 I have 4 go to tips to get your kitchen clean as well! 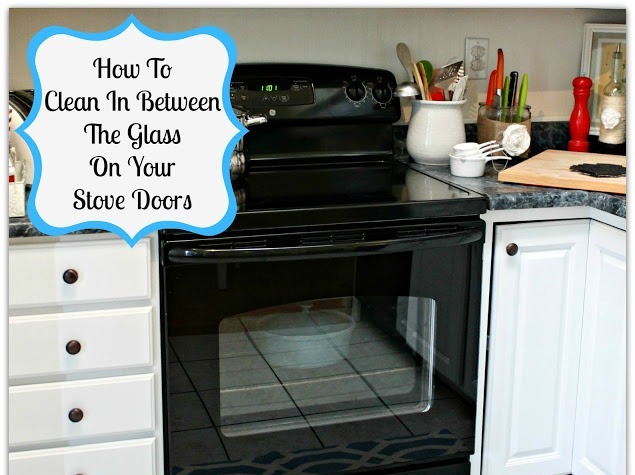 I don’t know about you, but I lived with a towel hanging over my oven door handle for years to hide a nasty spill that I couldn’t get to. Finally, I decided to do something about it, so I figured out how to clean in between those pieces of glass. Now I will never have to hang a towel there again! 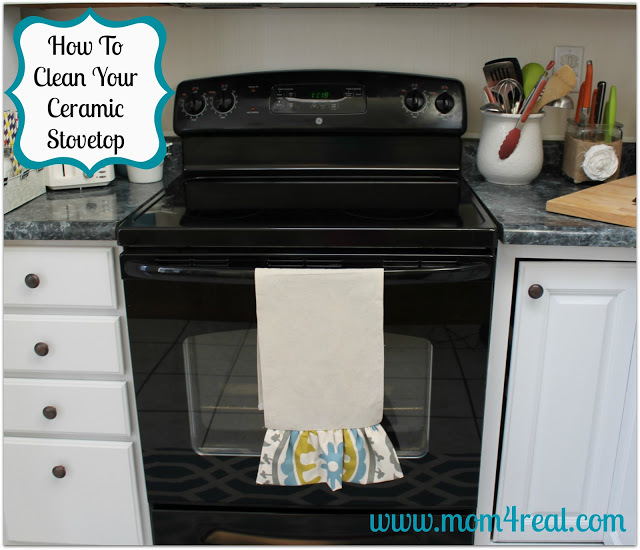 Use natural ingredients to get your ceramic stove top clean without scratching it! No more nasty spots and rings! Got scratches, built on gunk, and lime build up around your faucet? I’ll show you an easy way to get rid of those so you can enjoy a nice clean and sanitary sink. 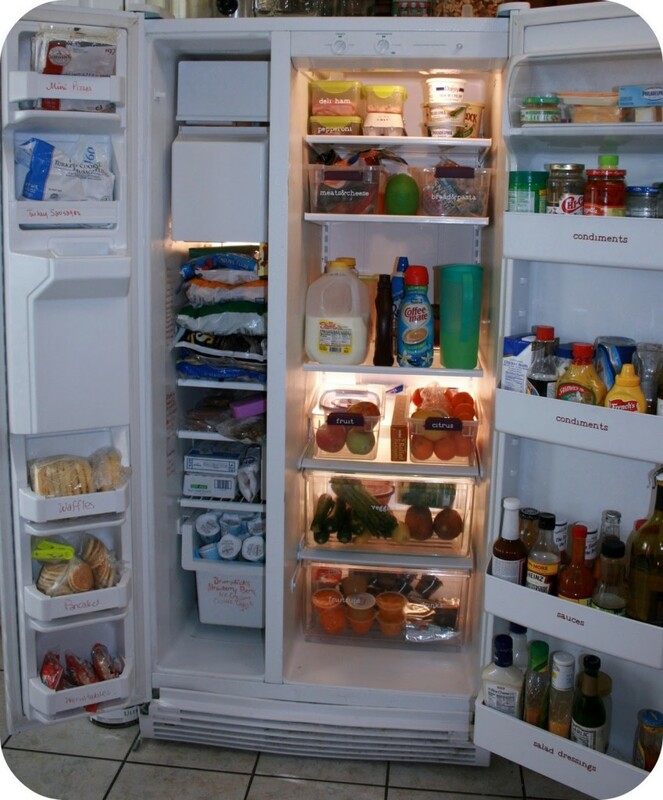 Do you ever open your fridge and just stare, expecting some magical being to throw a meal at you? I got so tired of buying groceries, and never being able to see what I had. So, one day, I pulled everything out and decided to organize it thoroughly. Now I can always see what I have to work with, and the kiddos can easily grab healthy snacks without digging around…life changing I tell ya! I hope these tips are helpful to you. I know they make being in my kitchen so much better! Come back next week, and I’ll show you a few easy tips you can use to keep the rest of your home clean! 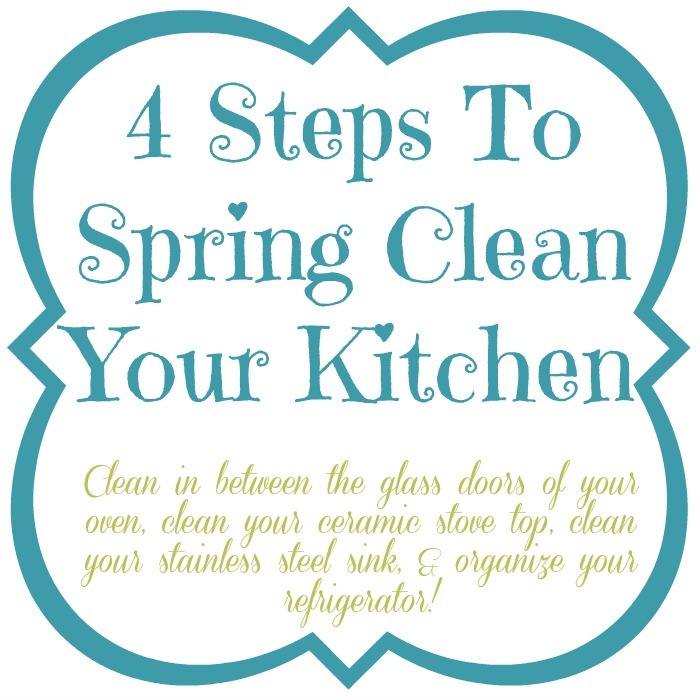 For more fabulous cleaning tips and tricks, come see my Spring Cleaning Clipboard at Hometalk! It’s a conspiracy I tell ya! You all are telling me to go clean. Bah. I’m not listening! But, I will pin this for later. 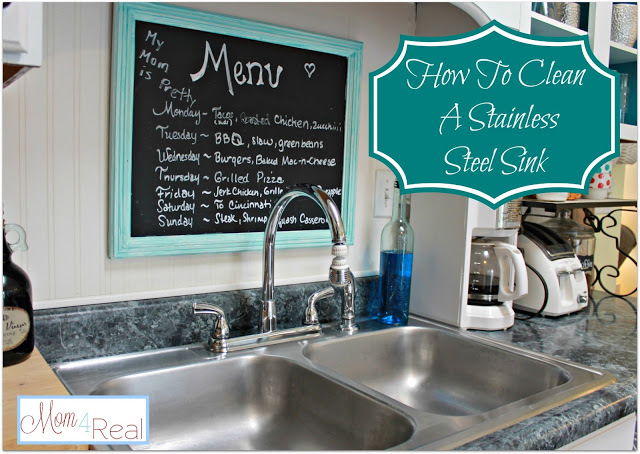 I really need to clean my stainless steel sink. Now, I have no excuse not too! Awesome tips! Rock on, girlie!!! You have the BEST tips, Jessica! Thank you for sharing them on Hometalk! P.S. I know I’ve said this before, but I really love your kitchen. You got this cleaning thing down Jess! This is awesome. :) I just last week got a new stove with a ceramic top. Checking that post out right now!